Just a quick 1st post to introduce myself and outline my intended plans. My name is Graeme and I live in Wellington, New Zealand. I'm a bit of a car nut and, over the years, have wasted countless hours poring over the kit car designs, brochures, etc. 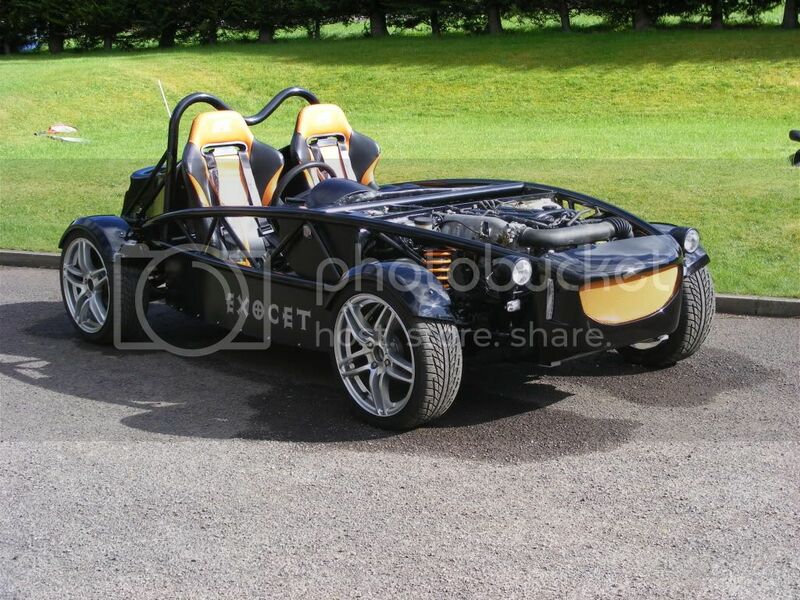 Anyway; long story short; I came across the MEV website a few months back and fell in love with the Exocet and thought "what the hell"
After some investigation I found there was a dealer not too far away. So, after countless emails and text messages asking all sorts of stupid questions (sorry Tom !! ), I decided to visit Exocet NZ in Auckland. Having driven Tom's project car I was bitten ;D The result is that I've placed my order and have just picked my donor car - very tidy little 1993 1800cc Mazda Euros. Have driven it around a fair bit over the weekend it runs like a charm - hopefully this is a good sign. Thanks for the welcome. I've no doubt that I'll be posting some really dumb questions so be gentle with me !! Tried to get a few pics of my donor car last night but it was dark & raining so they didnt come out the best. Will try again on the weekend. Have decided on painting the chassis & suspension components - just getting pricing sorted. On to reading up about suspension bushes - like the Energy ones that you've used Tom but a bit worried about transmission of noise into the chassis. Been a while since last post so time for quick update. Been driving donor car (top down of course) around a fair bit & am growing to love it hence bugger all stripping has been done. Truth is I can't bring myself to lift a spanner to it so I've taken the honorable way out and, thanks to Ross at mx5mart.co.nz have swapped it for a pile of the bits I'll need for the build. Good news is that the bits come from an NB which has only done 50,000kms. Swap has extended to include some smart 16" TSW rims & tyres. Even included Ross picking up my kit for me. Legend. If you're in NZ & considering a build, same yourself some time & get hold of Ross at mx5mart. It's bout 3 weeks til the kit arrives - can't wait to get into it & am filling in the time reading up on other folks builds, thinking about stuff like getting the exhaust sorted & planning some of the finishing details around my black color scheme. Good to see some more kiwis on here. I lived in NZ for a year or so, and have family in wellington. 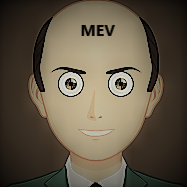 Good luck with the build. Should proof read my posts. damn auto correct. NZ is a great place live - been here in Wellington 20something years now & no regrets. My kit is about a week away - I've got that kid at Xmas kinda feeling. Will be posting some more pics of the build process soon (+ probably a few stupid questions too). Stay tuned. I am up in New Plymouth. I have bucked the trend and gone for a Rocket, but still originally from the same stable. My kit will be on the water early next month with luck. and swapped it for a shed load of parts (see prev post) and having now taken delivery of my kit, it's full steam ahead. Chassis is now at the sandblaster for blasting & painting and I'm painting all of the smaller bits (light tubes, mudguard stays, brake calipers, etc.) at home. ½ way through de-powering the steering rack but can't find any bolts to fill the holes so I've resorted to re-using the old fluid connectors by cutting & removing the pipe & plug welding the hole. Bit of filler to hide the crap welding + a couple of coats of paint - who's to know ?? We've got a wee problem with the LVVTA (certifiers of Low Volume Vehicles) whereby they're concerned about the ability of the top seat belt mount point to take the required loads. Depending on where folks are with their build, it could be a bit of a pain and another hoop to jump through in terms of vehicle compliance. As a consequence the sandblaster is on hold as we might have to modify the hoop or the double tube stay / brace which runs back down to the rear suspension point. We've got a wee problem with the LVVTA (certifiers of Low Volume Vehicles) whereby they're concerned about the ability of the top seat belt mount point to take the required loads. Depending on where folks are with their build, it could be a bit of a pain and another hoop to jump through in terms of vehicle compliance. What section is the roll bar on the Exocet? I got an a prroval on the Rocket rollbar but not sure if it differs from the Exocet design. Kit paid for today so shipping imminent, just the shipping time to wait now. The Roll-hoop on the Exocet is 50 mm x 1.6 mm with two 25 mm x 1.6 mm back stays. We're working with the LVVTA and hope to have our solution accepted by the Technical Advisory Committee at their October meeting, on the 2nd. Great to hear the Rocket should be on its way any time now.